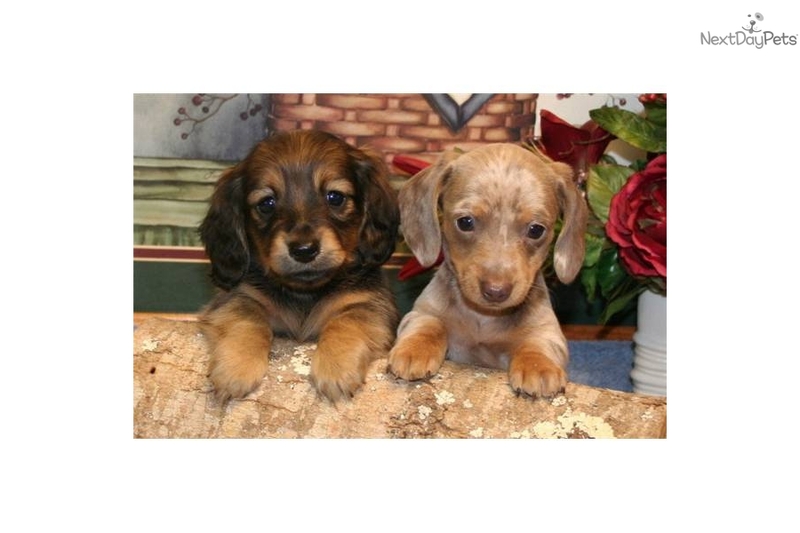 Yates' Dachshunds is located in Beautiful North Alabama. Our dachshunds are bred for Quality! Type! Personality! Both Long Hair & Smooth Hair...Solids & Dapples! Lovingly Cared for! Health Guaranteed! Shippiing is Available! You are very welcome to contact us with any questions you may have. He is Long Hair!...with a very nice coat!